Mt Everest (8,848m) is located at north-eastern part of Nepal. It is the tallest mountain in the world with its name Chomolunga in Tibet and Sagarmatha in Nepal. No doubt, Mt. Everest tops the bucket lists of every travel enthusiast in the world; for the adventure, challenge and scenery it presents. Trekkers usually fly to Kathmandu and then fly to Lukla (2,840m, 9,300ft) to start the trek in Everest region. Because of southwest monsoon, the scenery along the way is lush and colorful. You will discover temperate hillside forests, ravines, the emerald terraced farms and warm villages surrounded by gigantic mountains. When you arrive Khumjung at (3,800m/12,500ft), you will witness different highland scenery of dwarf vegetation walled by snow-capped peaks. The excitement get higher as Mt. Everest gets closer. The sunrise and sunset are the best highlights of Mt. Everest trekking. As the rays of sun touch the milky peaks, it changes into heavenly gold color. 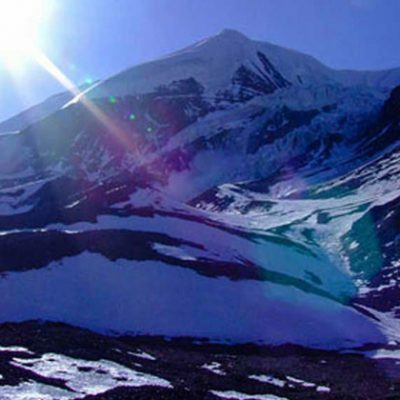 The base of world highest peak is the most significant and major highlights of Everest trekking. Mt. Everest lies at an altitude of 5,364m and is the first camping site for the Everest expedition. In the months of April and May, the Everest Base Camp becomes crowded with numbers of climber’s tent. Everest Base Camp offers the outstanding view of Mt. Lhotse, Nuptse, Pumori, ancient Khumbu glacier and icefalls, glacial rivers and snow avalanches. Sherpa people are the major inhabitant of Khumbu region famous from their hardiness, spirit and mountaineering powers. During Everest Trekking, you will stay at local teahouse which offers firsthand experience of Sherpa culture and tradition. 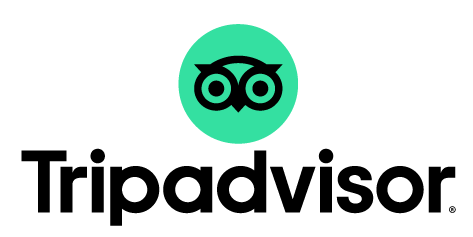 Though they offer basic facilities, you will be overwhelmed by their hospitality and friendliness. They will be happy to share their stories and mountain experience. 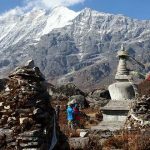 You will also visit timeless monasteries and Gumpas including Tengboche Monastery. At Tengobhe Monastery, you will interact with monks and learn how the religious rituals are performed. Kala Patthar meaning “black rock” in English stands at an impressive 5,545m, making it a highest point reached on Everest Base Camp Trek. The view of Everest and Lhotse peaks from Kalapatthar is magnificent reward! Beside these peaks, countless 8,000m+ and 7,000+ peaks crowds the horizon. A pre-sunrise hike from Gorak Shep to Kala Patthar ensures tempting view of sunrise over Everest. 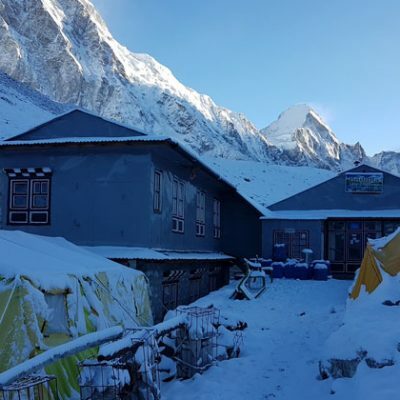 Kala Patthar hike is an add-on hike to Everest trekking and is very popular among base camp trekkers who wants to catch the best view of Everest. A gigantic Nuptse-Lhotse wall blocks the view of Everest from Base Camp. 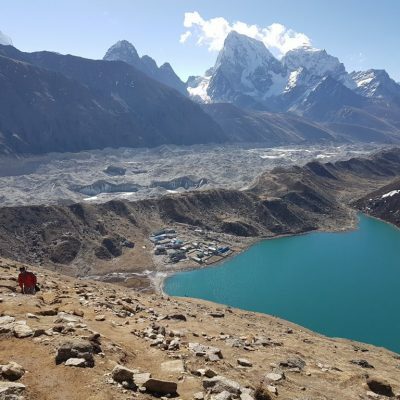 Gokyo Lakes and Gokyo Ri Trek is a super alternative to classic Everest Base Camp Trekking Route. The trial is less crowded and offers extreme wilderness and adventure. Gokyo Lake comprises the collection of five different lakes which are also knows as the highest freshwater lakes in the world. Gokyo Ri at 5,357m is a superb viewpoints where you will be rewarded with the sweeping view of world’s highest four peaks – Mt. Everest, Lhotse, Makalu and Cho-Oyu. Gokyo Ri also presents the dramatic view of world’s longest glacier – Ngozumpa Glacier. 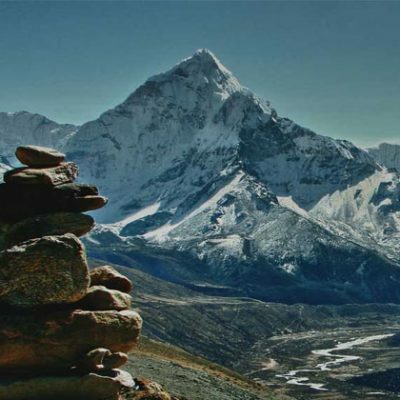 The great three high pass of Everest is another major highlight of Everest region trekking. 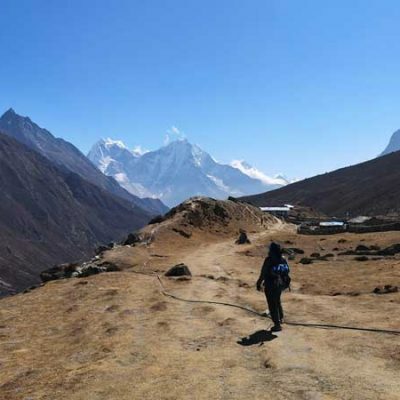 Three High Pass Trek is also known as Everest Circuit Trek and it features the every attraction that Everest has to offer. 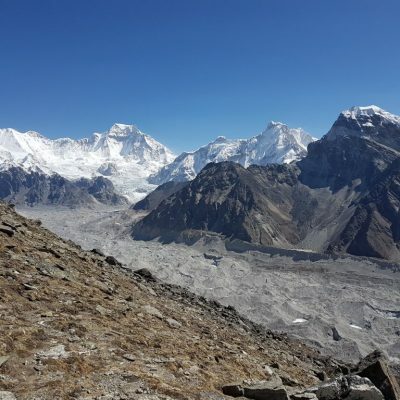 The high pass trek in Everest let you cross 3 high pass above 5,000m (Kongma la, Cho La and Renjo La) and takes you to the base of world’s highest peak. 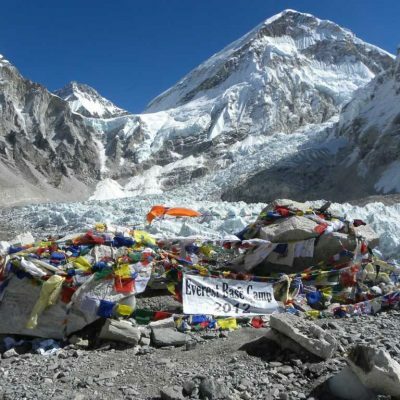 With countless challenges, extreme altitude and long trekking days, three great high pass trek is the most challenging trek in Everest region. Namche Bazaar is the major gateway to Everest Region. It is picturesque town nestled on a steep mountain bowl-shaped with great views of snow-capped peaks on its backdrop. Namche is the capital of Sherpa which surprisingly panders the travelers with its colorful markets, luxurious hotels, restaurants, banks, ATMs, Shops, Bakeries, Cyber cafes and so on. This popular touristic hub lies at an elevation of 3,440m and is a great place for acclimatization before continuing higher adventure. Sagarmatha National Park is another major attraction of Everest region trek in Nepal. This national park is listed in UNESCO world heritage site and is highly venerated for its great natural value. It covers an area of 1,148 sq km and is the world’s highest national park which starts from 2,800m to 8,848m. The majority of trail in Everest region falls inside the territory of Sagarmatha National Park. 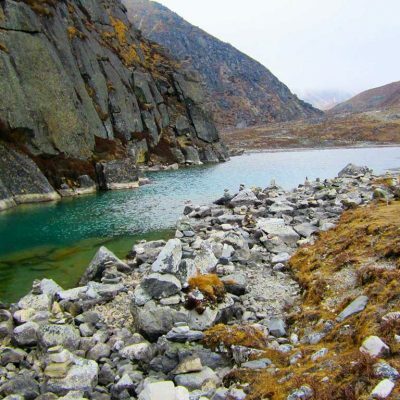 During the trek, you will get to observe variety of flora and fauna, endangered wildlife like Himalayan Thar, Musk Deer, Red Panda, Snow Leopard, Himalayan Black Bear etc. 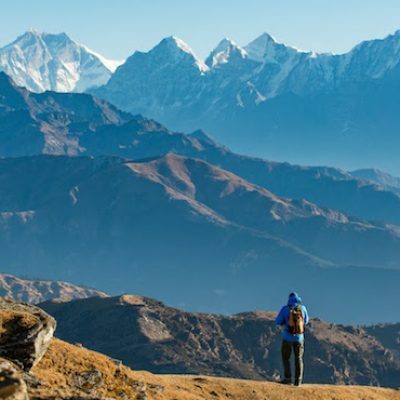 Spring (March – May) and autumn (September – November) are the best the time of the year for Everest trekking. Spring brings lushness and stable weather in Everest region. The entire region is endowed with blooming rhododendron trees of various colors and large white magnolia trees. With its stable weather and excellent views, it is also the best time for Everest expedition. The month of May is the warmest time to visit Everest Base Camp but sometime it can get cloudier. No one can guarantee the weather in Everest in any month. April is quite clearer compared to other months in spring. So it would be wise to trek Everest in April. Likewise, autumn is another best season to visit Everest. 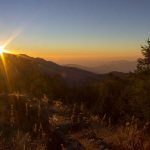 The month of September, October and November will offers better views of the mountains, less head haze, cloud and clearer views. Remember- The region might receive rain at lower elevation and snow at high but it happens very rare. We suggest you to be prepared for all weather conditions. Everest trekking requires no prior trekking experience and technical skills. However, a good fitness is required as most days will involve 5 – 6 hours of trekking carrying a light rucksack. We suggest you to train at least 3 months prior the trip and the training must include leg exercise, cardio and hiking. Consult your doctor if you have pre-exiting medical issues of blood, heart and lung.